In this blog, we are going to learn the inline, noinline, and crossinline keywords in Kotlin. 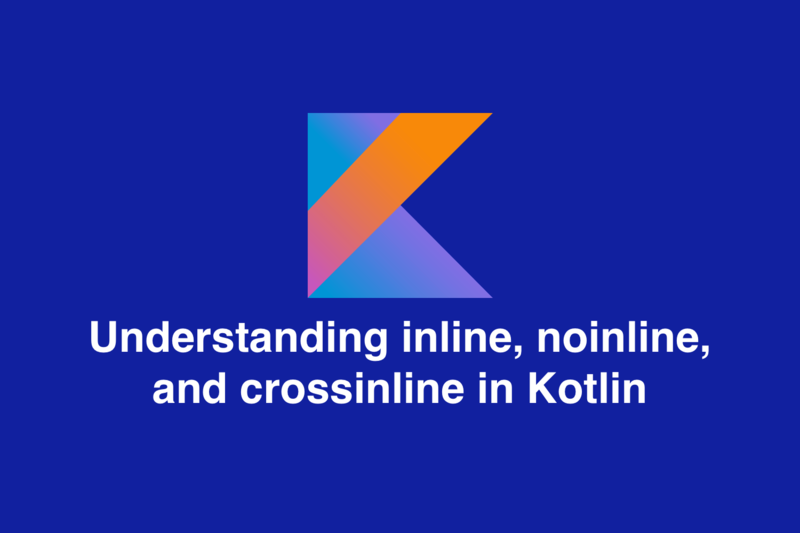 We will understand when to use the inline, when to use noinline and when to use the crossinline in Kotlin depending on our use-case. Most of the time, we do mistake while using these keywords inline, noinline, and crossinline in Kotlin. Let's understand it clearly to use it properly. 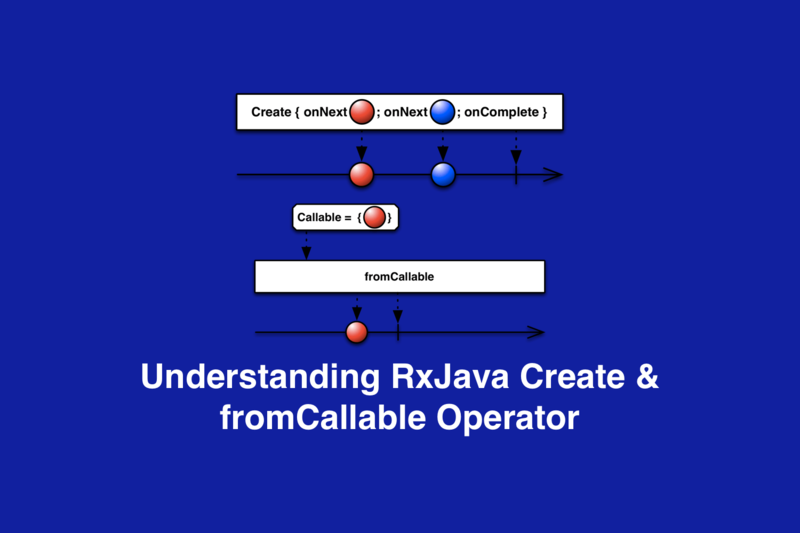 In this blog, we are going to learn the RxJava Defer Operator. 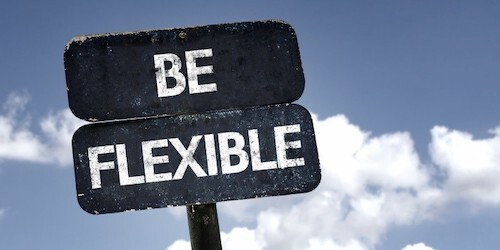 We will understand when to use Defer operator depending on our use-case. 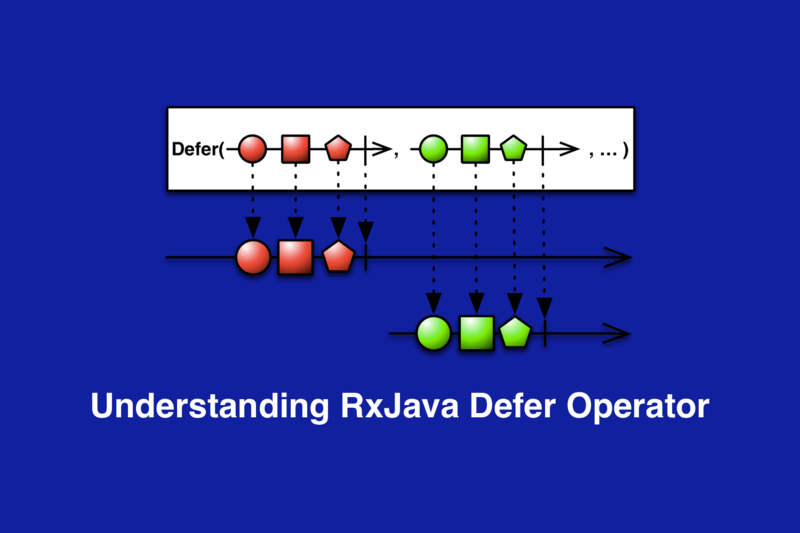 Most of the time, we do mistake while using the RxJava Defer Operator. Let's understand it clearly to avoid the mistake. 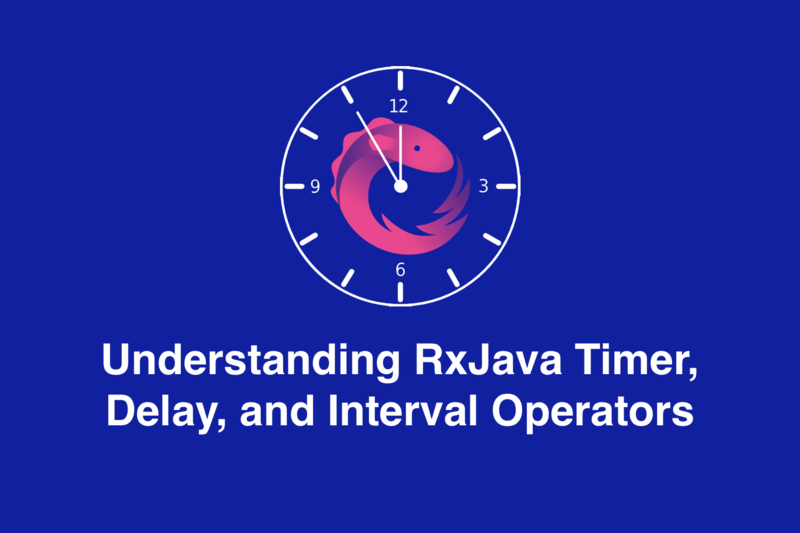 In this blog, we are going to learn the RxJava Timer, Delay, and Interval Operators. We will understand when to use Timer operator, when to use Delay operator and when to use Interval operator depending on our use-case. 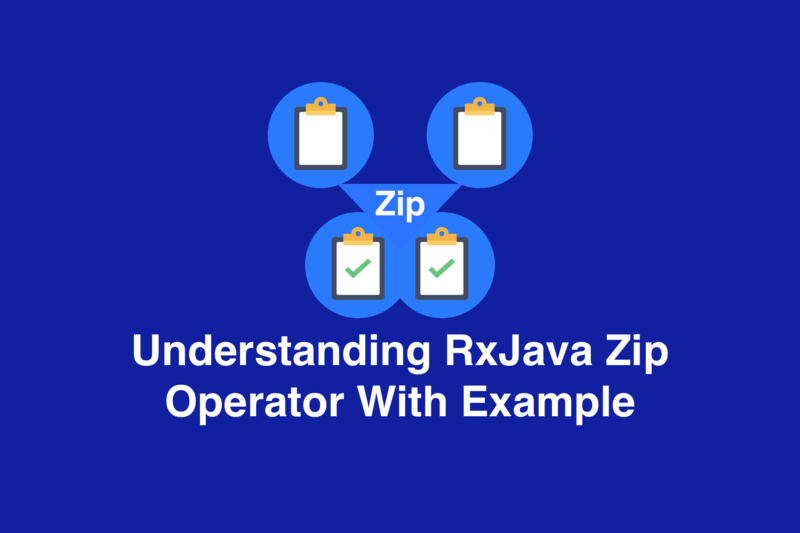 In this blog, we are going to learn the RxJava Zip Operator with an example. Zip combine the emissions of multiple Observables together via a specified function and emit single items for each combination based on the results of this function. We will also see the advantages of Zip Operator. This article is for anyone who is curious about the higher-order functions and lambdas in Kotlin but has no idea what they are exactly. 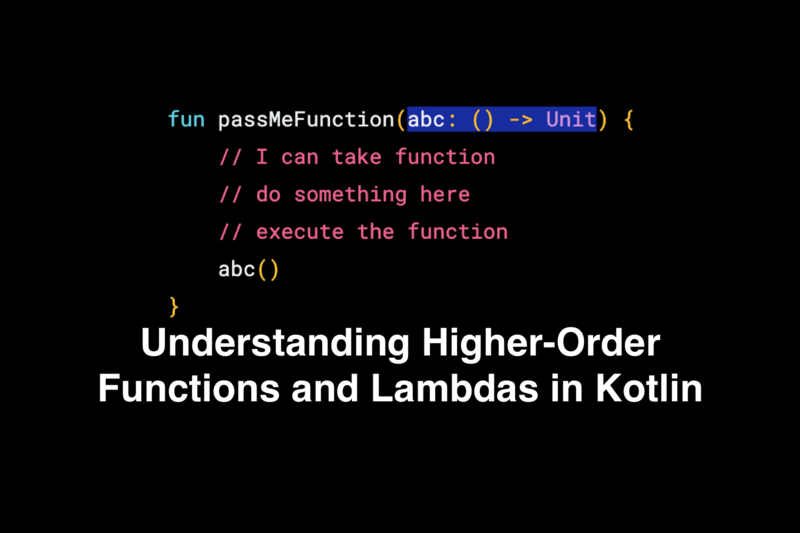 The goal is to make you understand what are higher-order functions and lambdas which means that there are few simplifications done while writing this. If you understand what higher-order functions and lambdas in Kotlin are, then my mission will be accomplished. 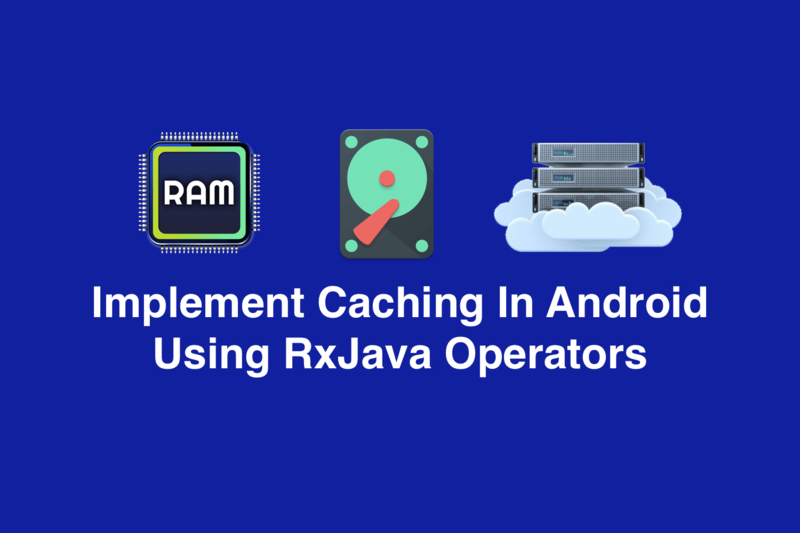 Implement Caching In Android Using RxJava Operators with three data sources as memory, disk, and network. First, we need to understand why caching is useful? Caching is very useful in the following situations: Reduce network calls, we can reduce the network calls by caching the network response. 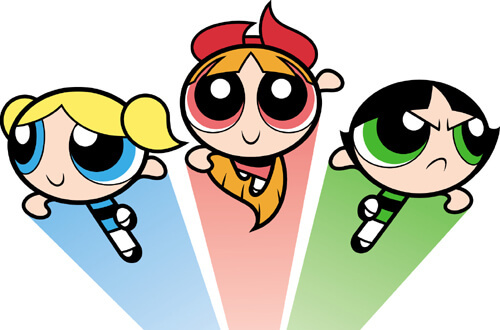 Fetch the data very fast, we can fetch the data very fast if it is cached. Google had launched a library called chrome custom tabs. As a developer, we have an option to open an in-app browser for better user experience. Chrome Custom Tabs helps us to open web URLs within the context of our app using an installed chrome browser. 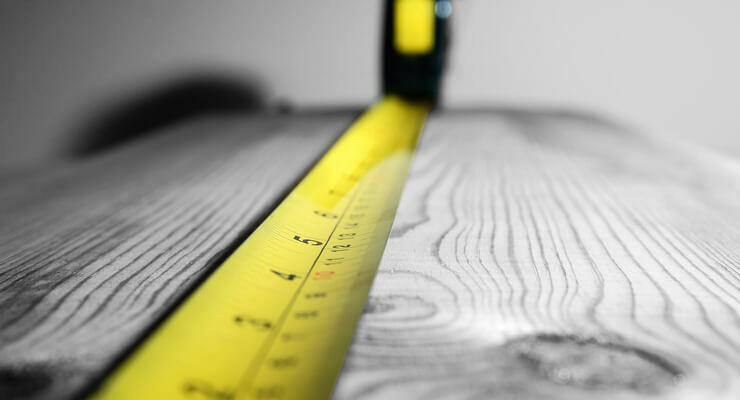 What is the best measurement unit for designing for Android Screen? Density Independent Pixel, Scaled Independent Pixels, Density Pixels or Pixels. Learn about Google's library Flexbox layout for Android. FlexboxLayout is a library project which brings the similar capabilities of CSS Flexible Box Layout Module to Android.